This week, Holy Week is when Christ was betrayed, beat and bruised for us. I remember coming into the office on Monday and feeling a sense of sadness and grief thinking about this. After sharing this with the team, our office came together to remember Christ’s sacrifice on the cross of calvary. We thought it would be appropriate for us to partake in communion. Before we started, we took a moment to pray for forgiveness for anything we have done against God and each other. I remember shedding a few tears thinking about what Christ did on that cross. I share this story because I hope you find space as well to reflect and meditate on Christ’s suffering, sacrifice and victory as this week is the final week of Lent. 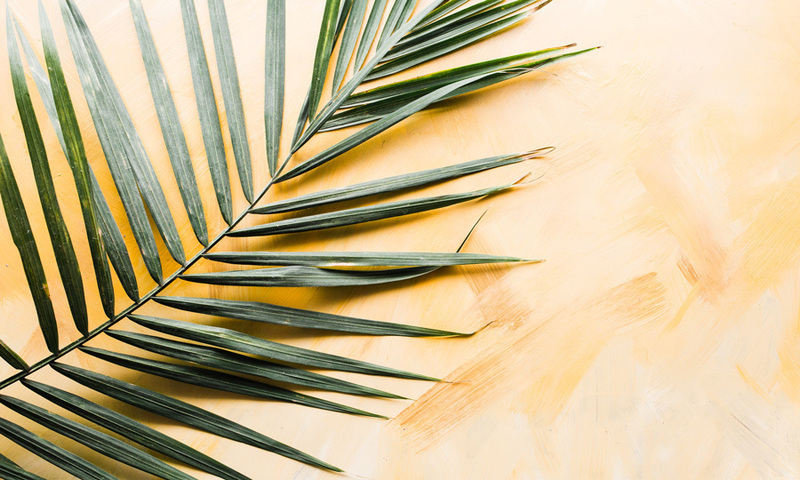 Each year, Biola’s Center for Christianity Culture and the Arts sends out daily devotionals throughout Lent, concluding on April 9. Read the devotionals for Holy Week on the Lent Project, an online resource of aesthetically rich daily meditations. The following video takes a more in depth look at Christ's life during each day of Holy Week. You can watch the whole video or skip to individual days with the links below. May you take time to pause and reflect this week at the wonder of God’s abundant love for us.